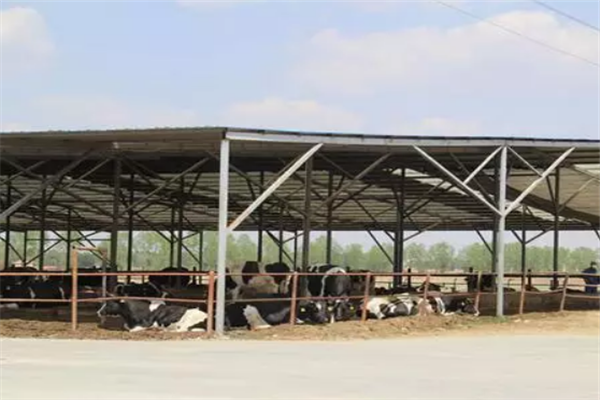 Spray Dried Porcine Plasma (SDPP) has been used in animal feed for centuries, and its three main characteristics are improving palatability, enhancing immunity and promoting growth. Angel's GroPro is not only similar in function to plasma protein powder, but also meets the safety requirements of feed mills for feedstuffs. GroPro has attracted wide attention in the industry. Angel Yeast has been studying GroPro replacing SDPP for more than ten years. In 2015, GroPro was officially applied to animal nutrition. In 2011, GroPro Swine for the special-purpose of plasma replacement in piglets' diet was introduced to the market. 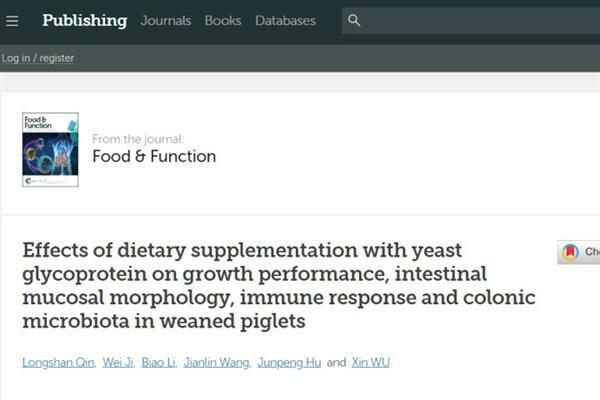 In 2015, Angel Yeast collaborated with the Chinese Academy of Sciences in the research of replacing plasma with GroPro Swine that proved the replacement is practicable.After hundreds of experiments, it has been proved that GroPro has similar effect with SDPP in improving palatability, enhancing immunity and promoting growth, and can replace SDPP with 1 to 1. 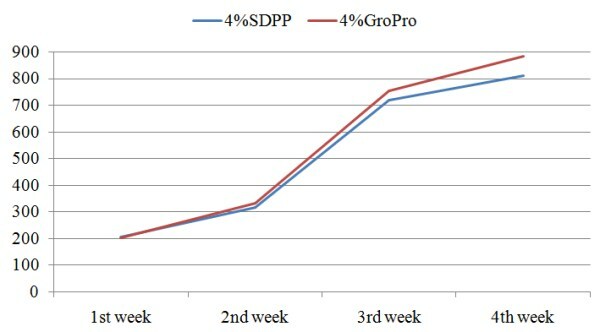 Dosage: In the 4% SDPP creep feed, 4%GroPro completely replace SDPP. Animal: thirty two 21-days-age weaned piglets. Fubon is a brand of Angel Animal Nutrition. 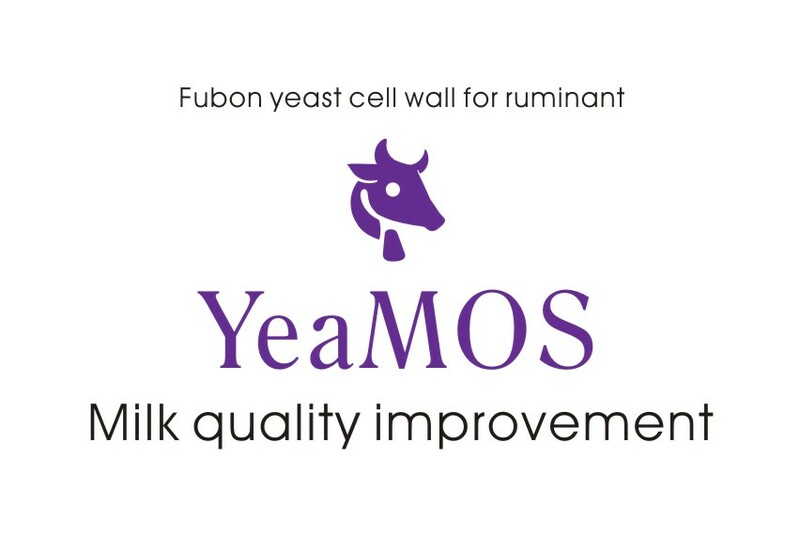 Fubon is committed to developing natural, efficient microbial feed derived from yeast with Angel's leading technology in yeast industry, providing the best service solutions for the nutrition and health in animals. Angel Animal Nutrition creates value for global feed and animal agriculture customers through continuously upgraded products and professional services.